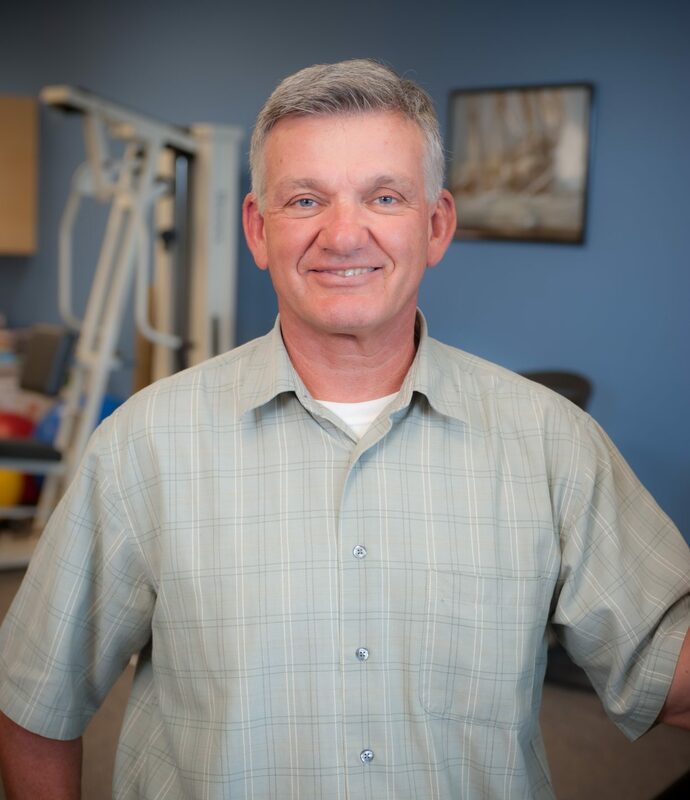 Jack Martin, PT has been giving personalized care for over 20 years. Bacharach’s Marmora facility is located in the Shoprite Shopping Center in Marmora. With two physical therapists, and an occupational therapist on staff, the facility offers patients a broad spectrum of PT and OT services, including a strong emphasis on manual treatment, restorative exercise, Instrument Assisted Soft Tissue Massage (IASTM), post-concussion services, hand therapy and splinting. The team sees a wide variety of diagnoses ranging from general orthopedic patients, to weekend warriors and high school athletes. The injuries of these patients vary from upper and lower extremities to injuries of the spine. The team also treats a variety of neurological diagnoses, as well as gait and balance disorders. The Marmora facility takes a comprehensive approach to therapy. The facility has become like a small community for its patients. Martin, who has been working for Bacharach for 20 years, says that camaraderie has become a big part of therapy at Marmora; many of the patients who recover together become lifelong friends. The Marmora facility is open from 7:30 a.m. to 5:30 p.m. on Monday, Tuesday, Thursday and Friday. On Wednesday they are open from 9 a.m. to 5:30 p.m. To learn more or to make an appointment, please call 609-545-0030.